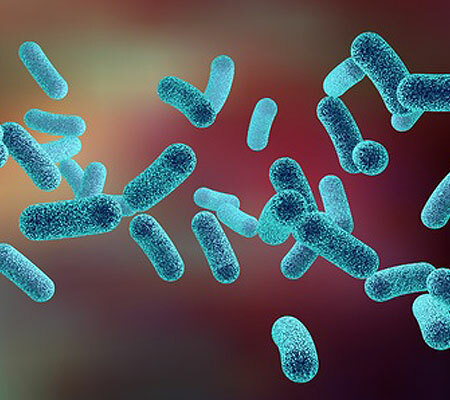 Legionnaires’ disease is a potentially fatal form of pneumonia caused by the inhalation of small droplets of contaminated water containing Legionella Bacteria. All man-made hot and cold water systems are likely to provide an environment where Legionella can grow. Where conditions are favourable (ie suitable growth temperature range; water droplets (aerosols) produced and dispersed; water stored and/or re-circulated; some ‘food’ for the organism to grow such as rust, sludge, scale, biofilm etc) then the bacteria may multiply and will increase the risk of exposure. It is a simple fact that the organism will colonise both large and small systems so both require Legionella Risk Assessments so they can be managed effectively. Why Choose Smith Emsley Ltd? We have been carrying out Legionella Risk Assessments since December 2014. Our Building Surveyor Anne Currie completed her training with the Water Management Society in October 2014 and has assisted numerous private clients and letting agents with the production of these assessments. Our fees are in keeping with value for money for the client with a set fee of £50 + vat per assessment. Please contact us for any enquires or to book an assessment.